Below is a list of our affiliate partners. 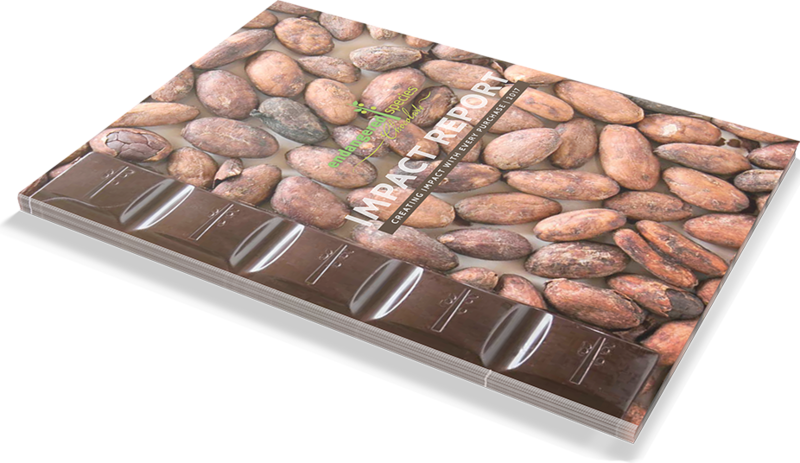 As part of our mission, Endangered Species Chocolate is committed to fair trade. All of the cocoa that we use in our products is fully traceable and ethically sourced, and we’re proud to be the first chocolate company to source all of its cocoa from West Africa through Fairtrade. 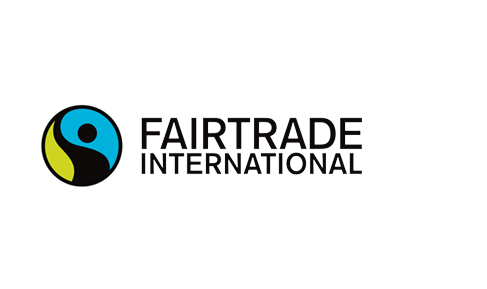 The Fairtrade Mark is the world’s leading icon showing ethical and sustainable certification, and it is worn proudly on all Endangered Species Chocolate labels. 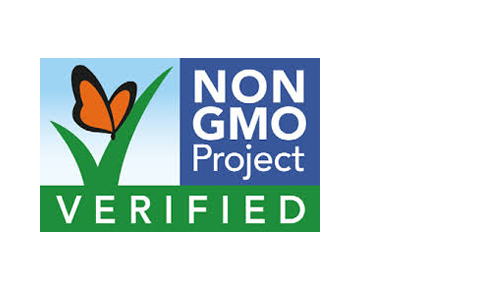 We partnered with the Non-GMO Project in 2013, in support of filling shelves with healthier chocolate options. Non-GMO Project fights for a higher standard of product created without the use of genetically modified organisms, a standard we’re happy to hold ourselves to. 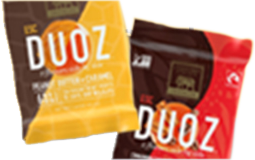 Our products are made with quality, natural, non-GMO ingredients, and are Non-GMO Project-verified. 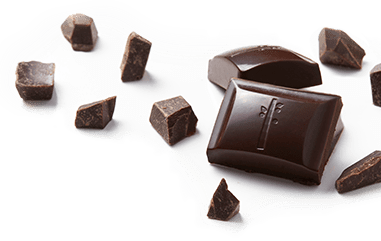 Our chocolate comes from a partnership with Cargill, a supplier dedicated to providing the ethically sourced Fairtrade ingredients at the foundation of our products. 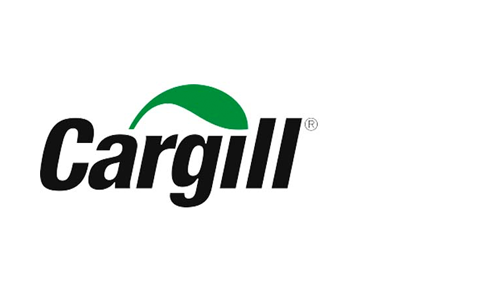 Cargill works alongside farmers, producers, manufacturers, retailers, governments, and other organizations to fulfill our purpose to nourish the world in a safe, responsible and sustainable way. As Cargill meets our sourcing needs, we continue to support independent farmers and suppliers across West Africa.